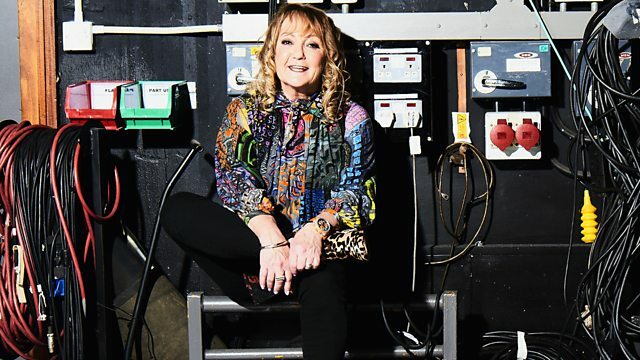 Janice plays songs from the 1960s to today and introduces fresh new music from Wales. Shades Of Soul (Various Artists). 100 Days 100 Nights (DJ Edit). 18 Tracks From The Year's Best Albums. The Undertones - Teenage Kicks. Living In Disgrace (Radio Edit). Sony Music Entertainment UK Ltd.
Big Cat (UK) Records Ltd.
Hi-Fi Rock 'N' Roll Party. Cooking Vinyl Sampler Volume 7 1998.